KATHMANDU, March 10: On the auspicious occasion of International Women’s day, Hotel Yak & Yeti honored and acknowledged the contribution of women by organizing the ‘Women in Business Lunch’ on March 8 at The Sunrise restaurant. The hotel offered the opportunity for corporate and diplomat networking through the event. The event emphasized on the slogan ‘connects, conquer and celebrate’. 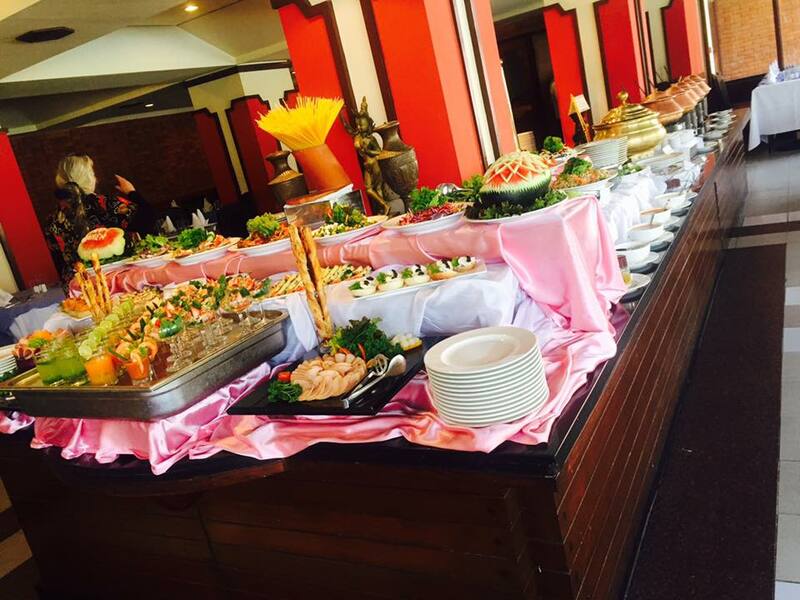 The event was accompanied by beautiful light colored decorations with lavish buffet lunch at The Sunrise restaurant. The pastry shop of the hotel also offered the guests special cakes.